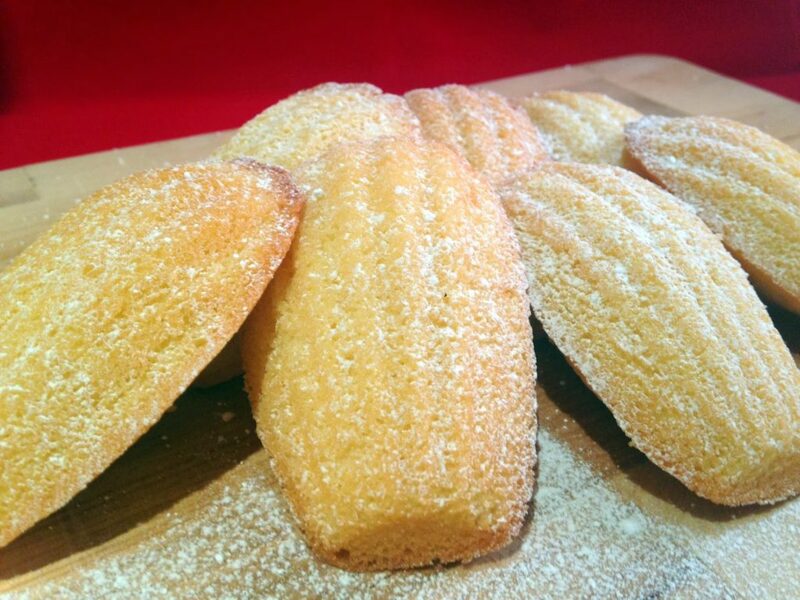 Home Baked French Madeleines are small buttery cakes which are scallop shaped. They originate in Northern France in the Lorraine region. 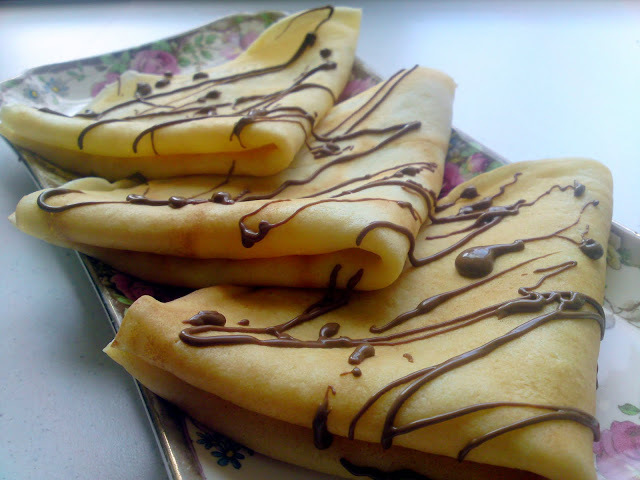 You will probably have seen Madeleine Pans in the cookware sections of your local home stores. I always remember baking these in my grandma’s kitchen. I wish I still had the Madeleine pan which we used! If you don’t have a Madeleine pan now is the time to get one. 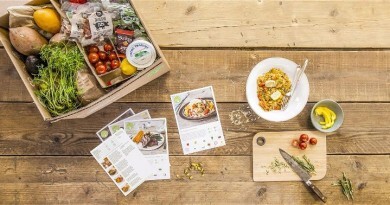 You’ll be able to put it to use with this super simple recipe. The results are delicious and the Madeleine’s are dangerously addictive. Consider yourself warned! 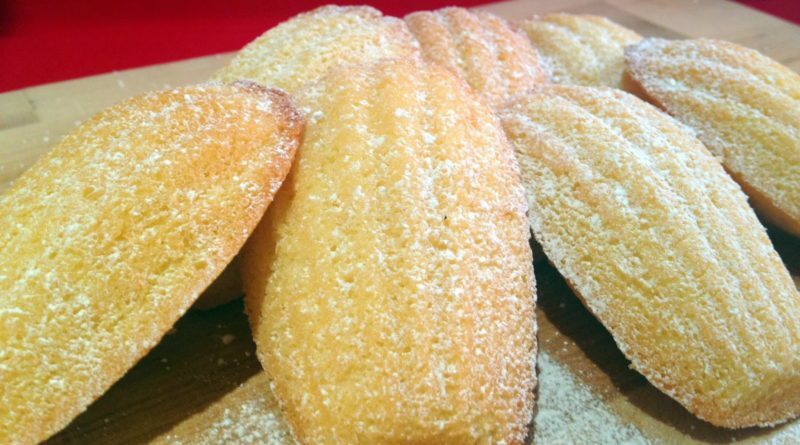 This recipe makes approximately 15 Madeleines. We’ll be following this recipe up with some alternatives in the coming months. This is a great starter recipe to allow you to adjust your recipe and make it that extra little bit special. 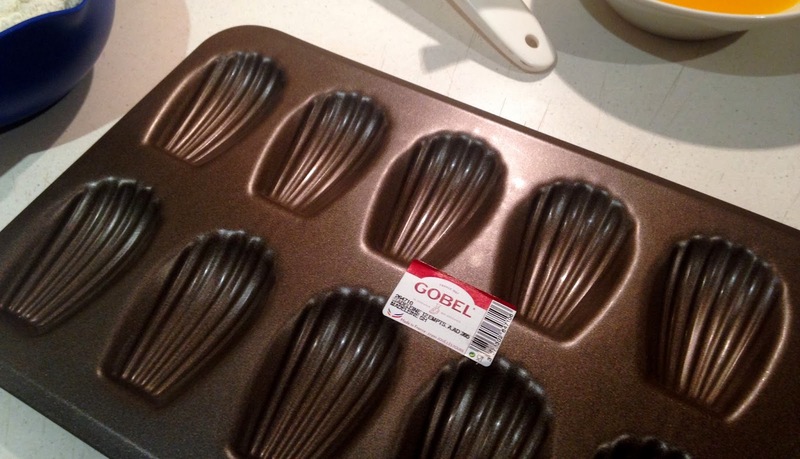 Gobel Non Stick Madeleine Pan available from ICTC Cookware. First of all melt butter in a small bowl. Set aside to cool. Heat only long enough to melt the butter as the more you heat it the longer it will take to cool. Beat the eggs, vanilla extract and lemon zest at high speed until combined. Sieve in the icing sugar. 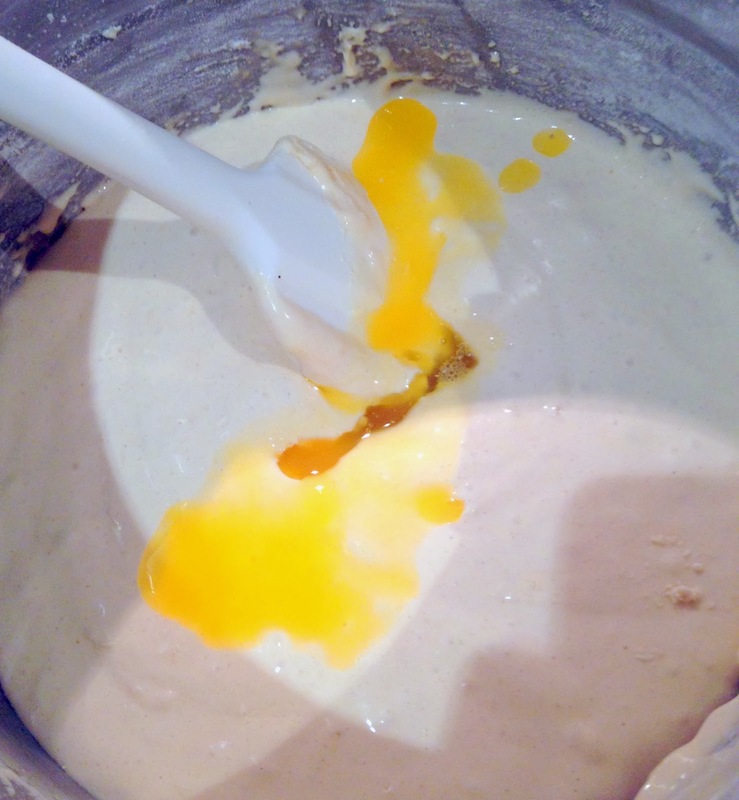 Continue beating at high speed for 8 minutes until the mixture is thickened. 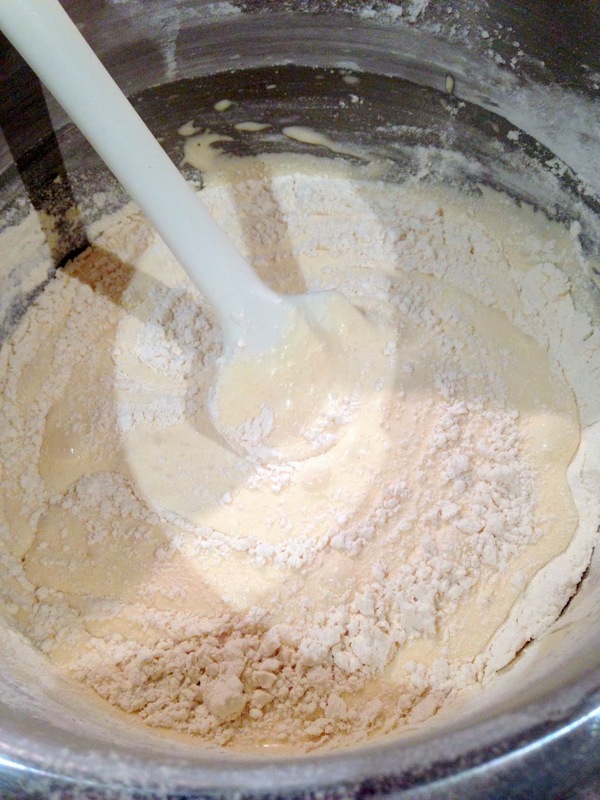 Pour this mixture into a mixing bowl so you can comfortably mix by hand. Sieve in 1/4 of the flour and fold together. Pour in 1/4 of the cooled melted butter and fold together. 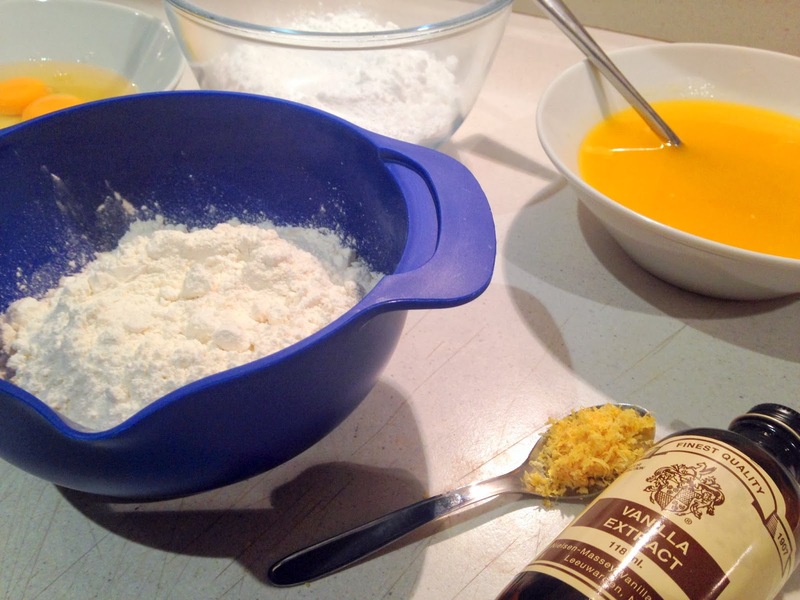 Continue adding the flour and cooled melted butter in quarters and gently folding together. We add in quarters because this allows us to evenly mix the batter together. Using the pastry brush grease the Madeleine pan with some melted butter so they will not stick. Spoon the Madeleine batter into the individual compartments and filling them three quarters full. 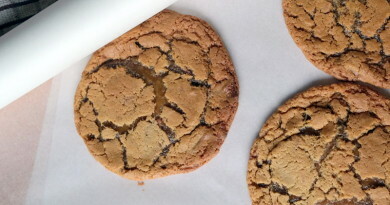 Bake in the centre of the oven for 9-10 mins until the edges begin to brown slightly. 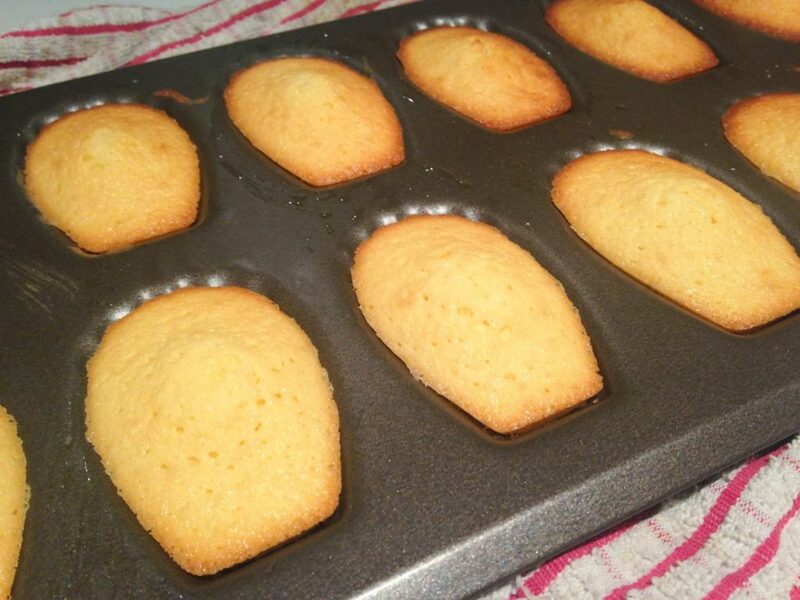 Remove the tray from the oven and allow the Madeleines to cool in the pan for 2-3 mins before gently removing them with the assistance of a knife. 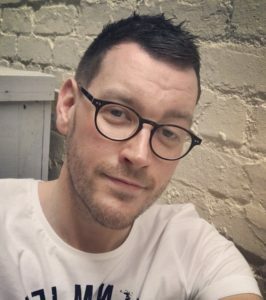 They should just pop out.